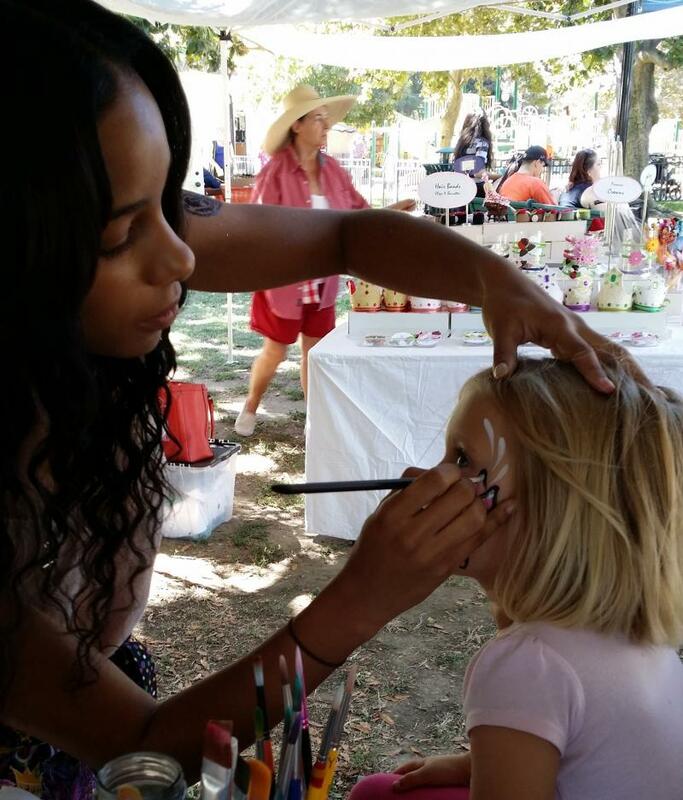 Face painting is entertaining for kids of all ages and adults alike. Having people decorated adds to the festivities, and people also enjoy watching others getting painted. We have designs for boys, girls, teens, adults...everyone! We also provide balloon twisting for younger kids and glitter tattoos for all ages...especially great for teens and adults (please see Services & Pricing page for detailed info). Fully insured for any location. We use only safe approved products. We do host-paid, vendor sponsored, fundraiser events, and more. 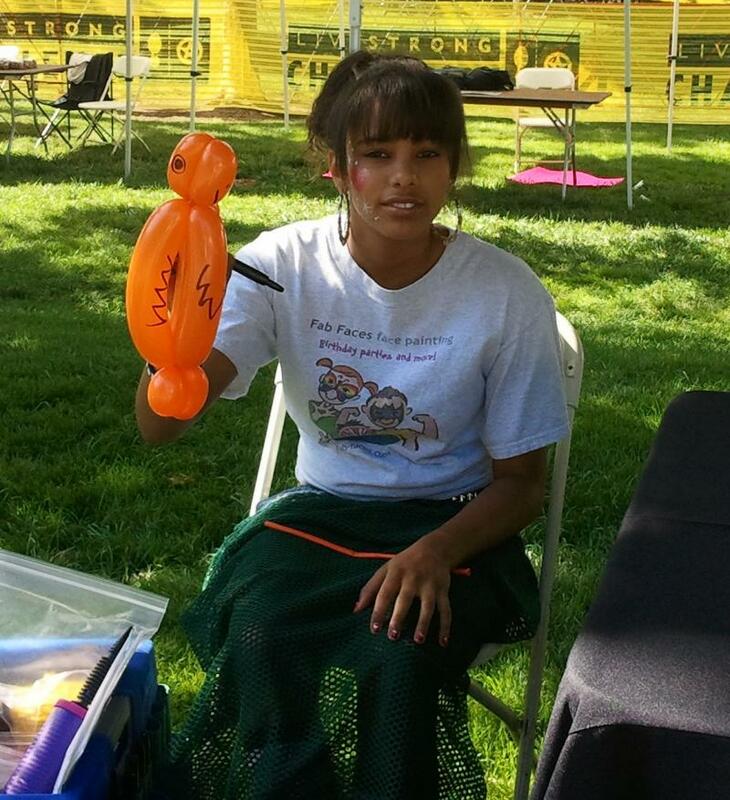 Please see our Contact Us page for complete contact information, or to hire a face painter, balloon twister, or glitter tattoo specialist in the Sacramento/Elk Grove area. 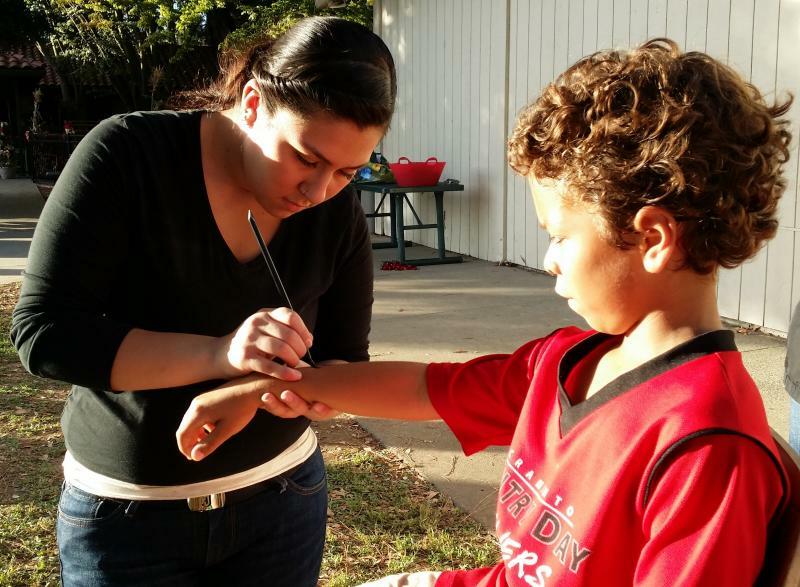 Alexis Joy is an awesome face painter, balloon twister & glitter tattoo artist with many years of experience. 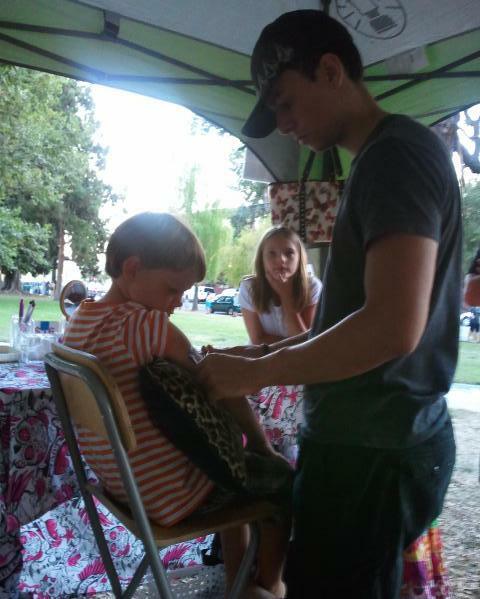 Alexander is a very creative balloon twister, glitter tattoo specialist, and face painter with a lifetime of art experience. 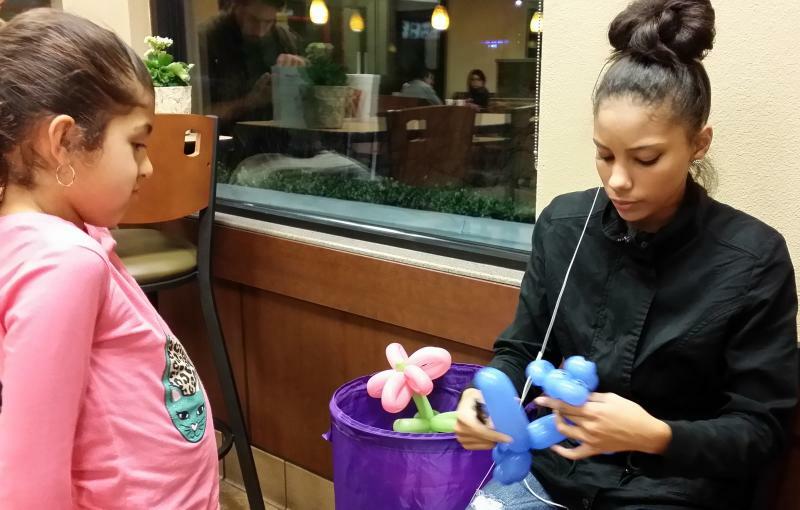 Jasmine is a face painter, glitter tattoo artist & balloon twister with a background in great customer service. 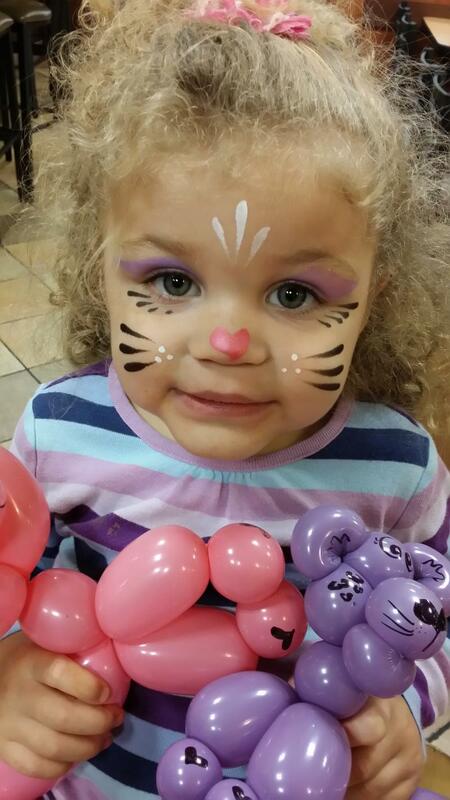 Deborah specializes in super fast face painting for very busy events.